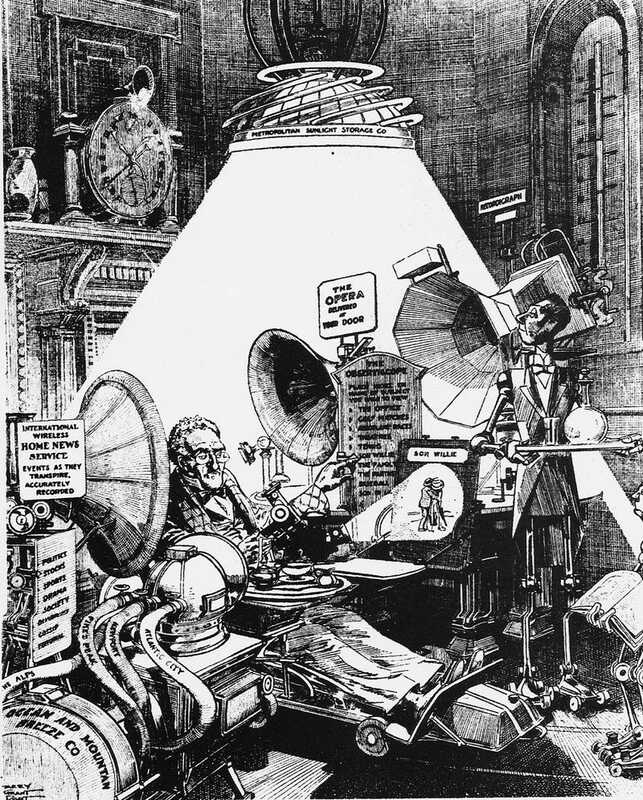 This image, from a 1911 issue of Life magazine, was drawn by Harry Grant Dart and features the farcical technologies of the future. To see pre-R.U.R. images of personal, robotic servants is extremely rare. Dart never ceases to amaze with his tremendous wit, vivid imagination and biting social/technological commentary. 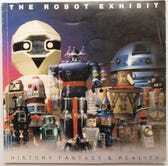 The image can also be found in the book about the 1984 Robot Exhibit in New York.